Our first Represent! panel was so popular that we had to do another one. Navigate the world of representation with this panel of agents and managers from across the industry. Learn how agencies and management firms find clients, how you as a writer can make contact, and all the nuances of breaking in (and staying in) the film and TV business as a writer. ...stay tuned for more panelists to be announced!  All events advertised on our "Events" page are open to anyone who wants to buy a ticket--not just WGA members! In the case that the event is sold out, we will have a first come, first serve stand-by line at the event. The stand-by line does not guarantee entry into the event. Credit card only. Proceeds benefit the WGF's Library and Archive and community outreach programs. Got a question about events? Email us at events@wgfoundation.org.